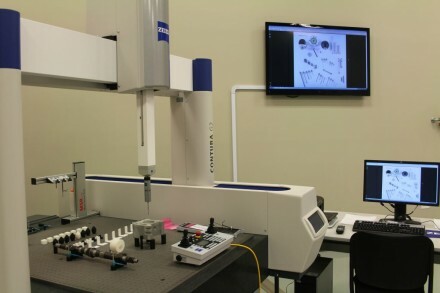 The Center for Advanced Manufacturing, part of PTC's Laurens County Campus is located along the I-385 corridor and is within easy driving distance of industrial and business sites. 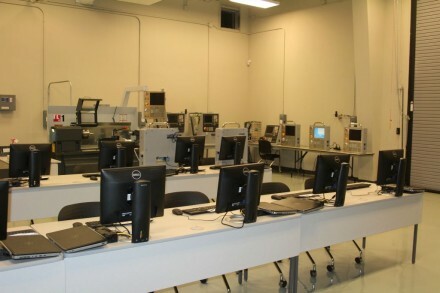 The Center has been established to support the manufacturing sector's growing training needs in the region. 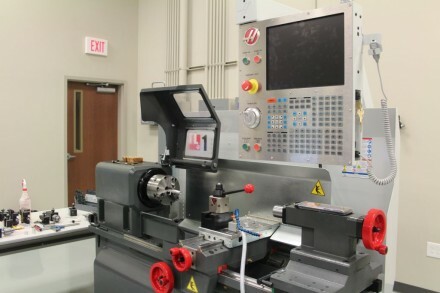 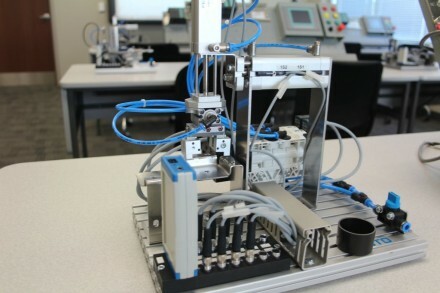 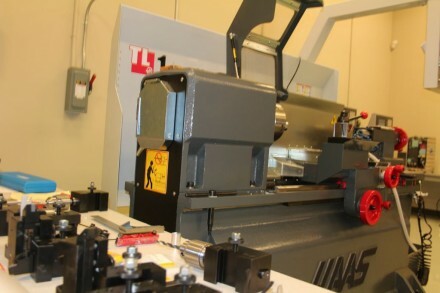 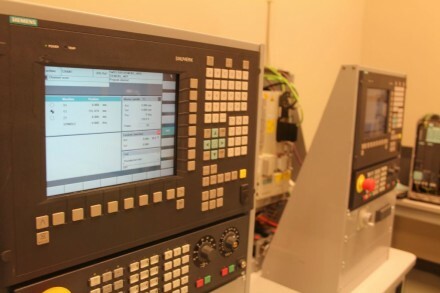 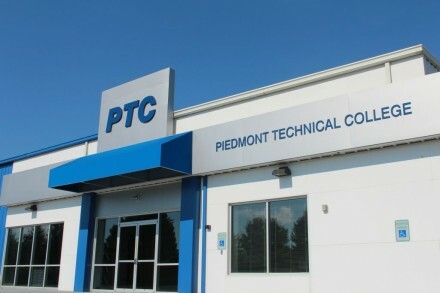 The Center for Advanced Manufacturing came about thanks to a partnership between Piedmont Technical College, the PTC Foundation, county and city governments, Laurens County Economic Development Corporation and local industry. 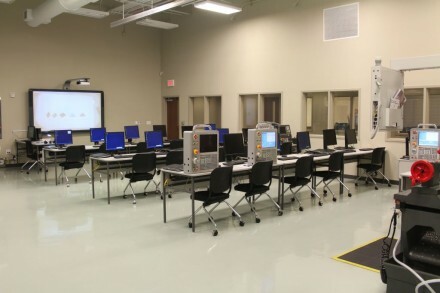 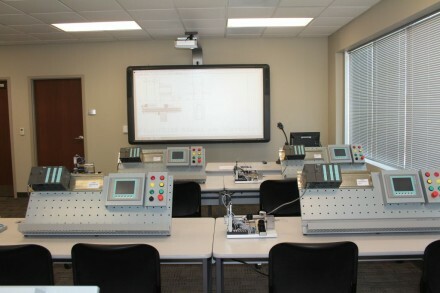 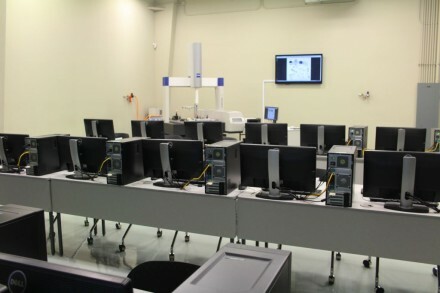 The facility was initially planned to provide readySC, a division of the South Carolina Technical College System, with a dedicated space to meet ZF Group’s initial training needs in collaboration with PTC industrial faculty. 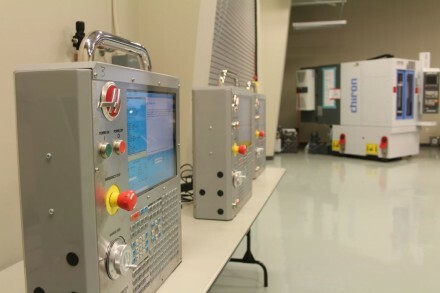 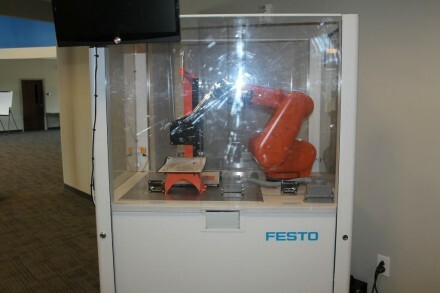 However, industry leaders throughout the county saw the center’s potential to benefit their operations. 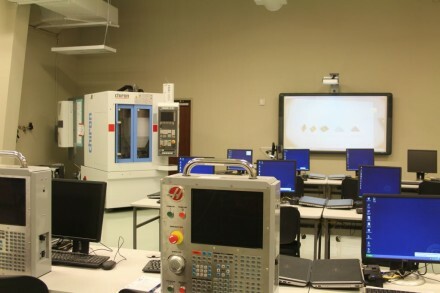 The CAM houses CNC, CMM, Welding and Mechatronics labs and classrooms which will benefit industry and the residents of Laurens County for years to come by providing the local workforce with a means for upgrading their work skills with relevant technology-based training.